SH231600 was successfully added to your cart! SH231600 could not be added as a favorite. Please make sure you are logged in. Center auger trough, 94 in. wide, 12 ga. (30% thicker than original). Fits John Deere 600C series corn heads prior to s/n 745100. 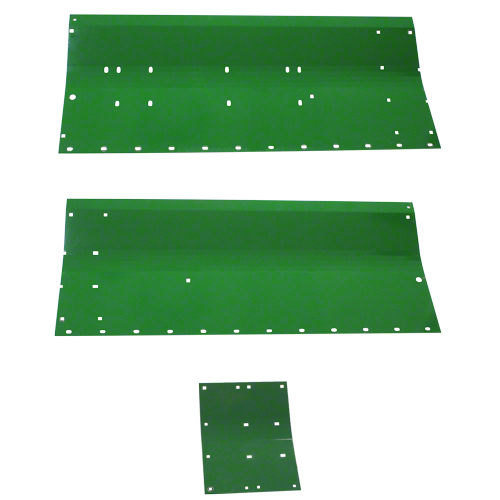 Requires cutting out old trough and welding SH231600 in place.